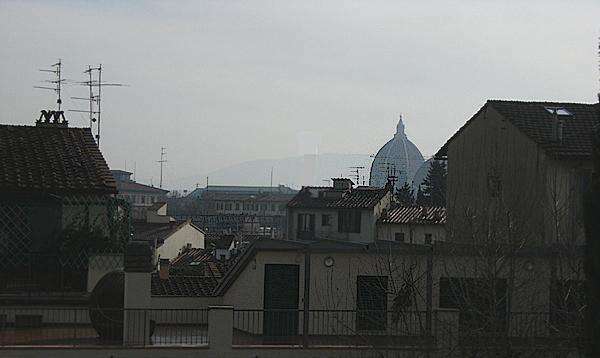 Rentals in Porta al Prato and Ponte alle Mosse area - a very strategic location for those who wish to stay in Florence on a budget. 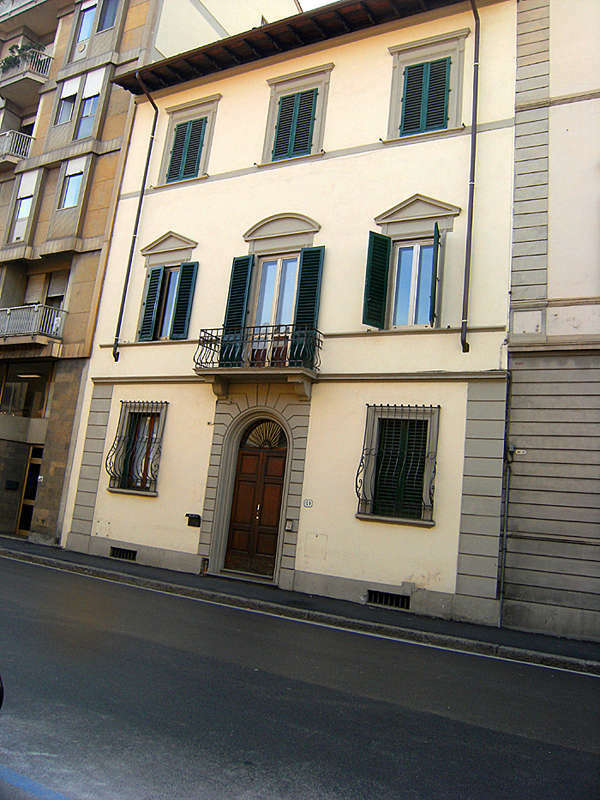 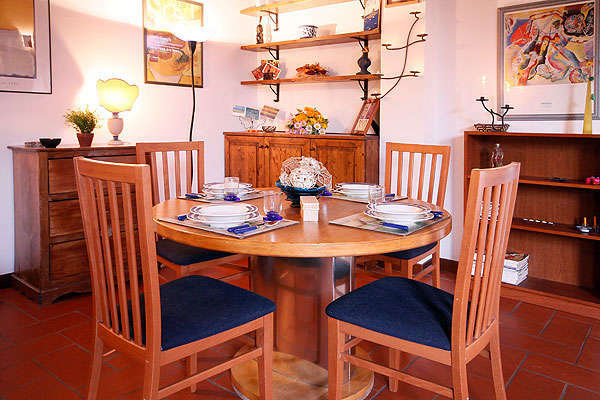 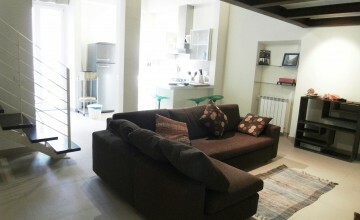 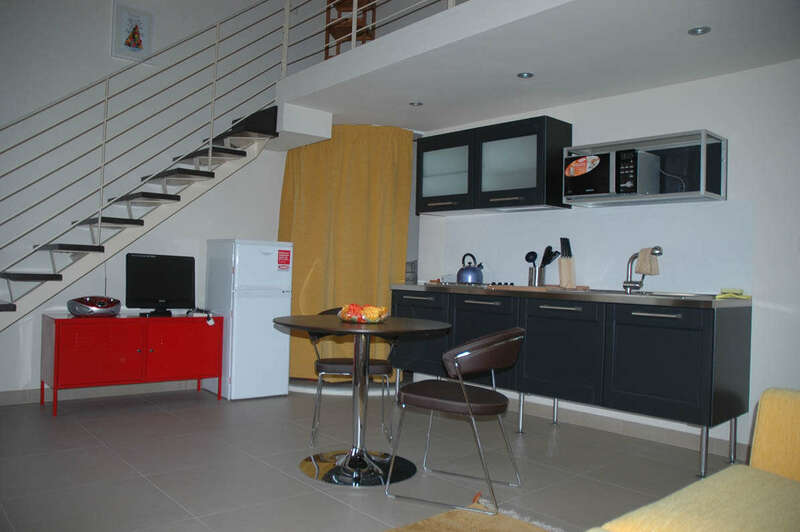 many properties and close to the hearth of Florence! 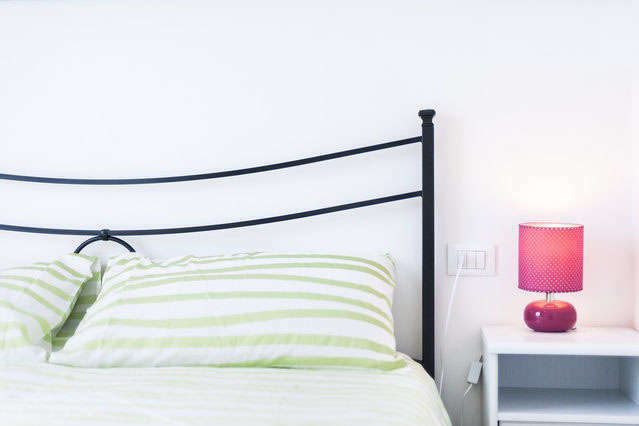 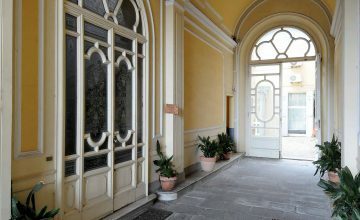 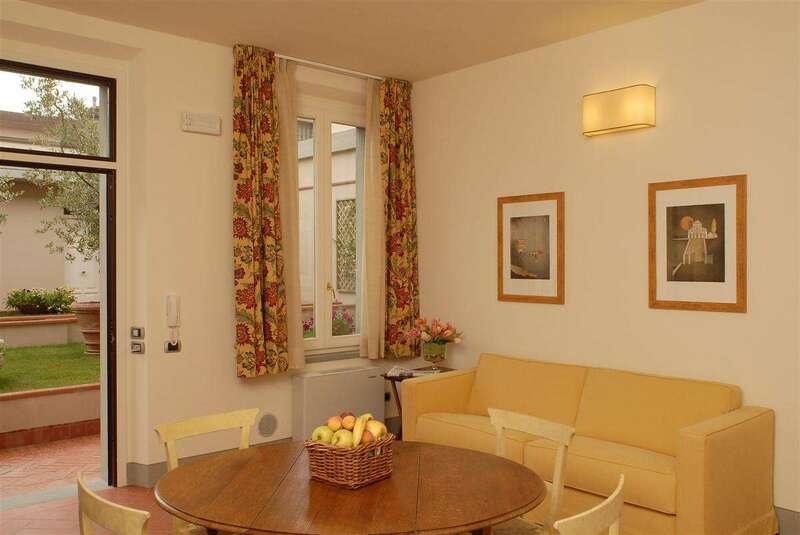 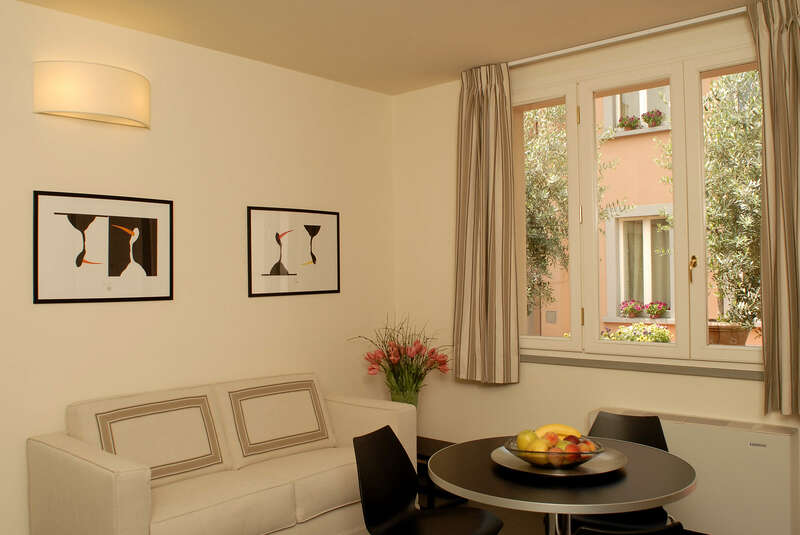 The apartment is set in Florence in the Belfiore Avenue close to Porta al Prato,at 10 minutes of walking distance, and to the Cascine Park.